What if I want to cover the costs of my foster dog as a gift to IDOG Rescue? Your contribution is valued and appreciated! 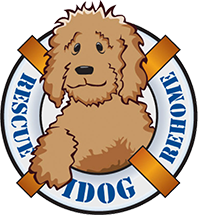 Funds saved on one dog can be used on another dog in need. We will provide you with a reimbursement form to submit your in-kind donations and then provide you with a tax receipt.